James McKirdy | Run S.M.A.R.T. Run SMART client James McKirdy has been on fire ever since he signed up for coaching with Alvina Begay. Last year he wrote about how his abilities have skyrocketed after hiring his new coach. Since he’s broken 2:40 for the marathon and set a new half marathon PR. 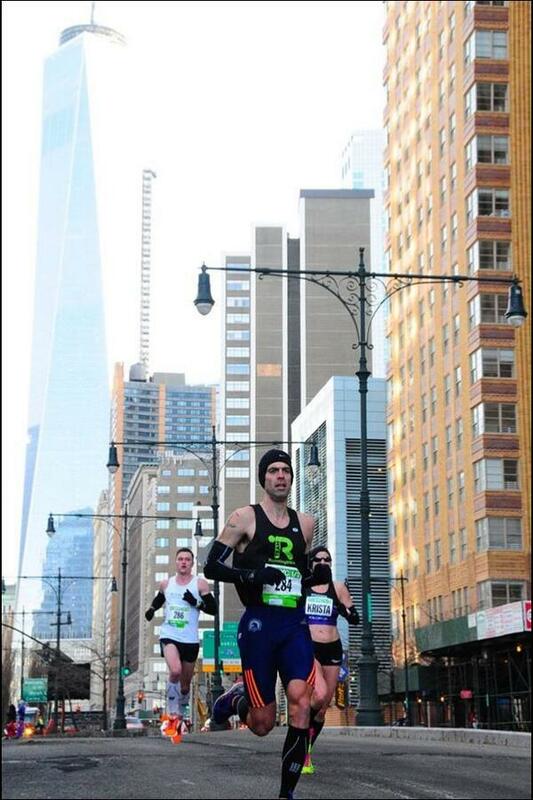 Run SMART client James McKirdy couldn’t be stopped at the NYC Half. Ever since he team up with his coach Alvina Begay he’s been on a tear. Run SMART client James McKirdy of New Britain, CT finished his first marathon last weekend in Philadelphia in a time of 2:38:56. [Race results] He was 48th overall, capping off an amazing season with his coach Alvina Begay. As James noted earlier this year he has seen his ability skyrocket since he started working with Alvina. 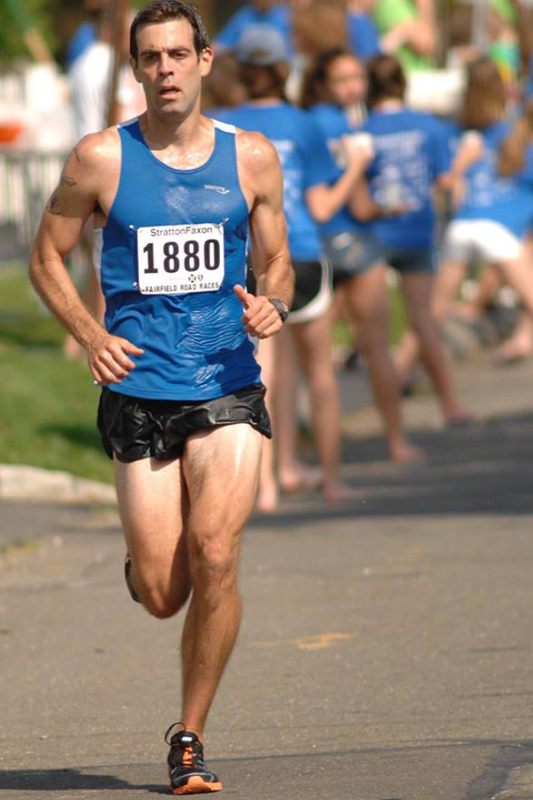 Run SMART client James McKirdy of New Britain, CT finished 25th overall (14th American) at the Fairfield Half Marathon. His official time was 1:18:45 in brutally hot and humid conditions. [Full results] According to Jack’s temperature conversion this result in ideal conditions comes out to a 1:15:30. James works with Run SMART coach Alvina Begay. Run SMART client James McKirdy of New Britain, CT was kind enough to let us share his thoughtful words about his coach Alvina Begay. This kind of stuff makes our week! We love our staff and clients. I just wanted to send an email to the staff to let everyone know how grateful I am to be working with Alvina. I started with her just after the New Year and it’s been a full 5 months I think. I came in with a background in running, I’m a professional trainer and have been in the health industry for just about a decade. I’m not one to gloat on my own successes, but I will say she’s done an amazing job with me thus far. I’ve been training for the Philly Marathon in November later this year and never really tackled running in quite this way before. She’s a great coach and because of her, I’ve seen my abilities sky rocket. In fact, I’d actually say I’ve only had one bad workout and that’s when it was 93 and 95% Humidity. Aside from that, even though she’s half a light year away, she’s incredibly accessible and very supportive.